I have enjoyed most of the series so far. This is a better book than what the sales figures show. 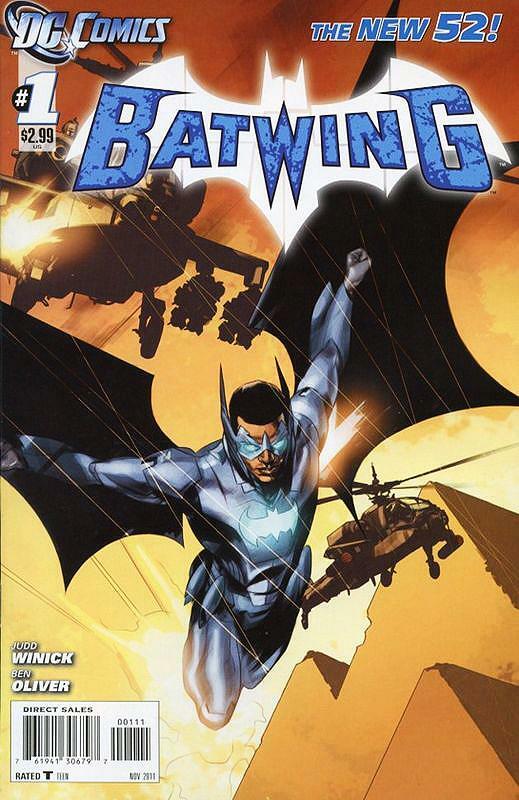 I guess you can say, Batwing did better than Voodoo, Static and Mister Terrific.